Yegua Creek rises in Lee County at the junction of East and Middle Yegua Creeks. It flows east forming a portion of the Burleson County line for almost 30 miles to its junction with the Brazos River in southeastern Washington County. Yegua Creek or one of its tributaries (Middle, East, and West Yegua Creeks) is dammed to form several lakes including Somerville, Wilkins, Ward, Baker, Edwards, Gerland, Draeger, Field, Mueller, C and H, Lamb, Newman, Robbins, and Butler Lakes. The park consists of the 2,365 acre Birch Creek Unit (near Somerville), the 3,155 acre Nails Creek Unit (near Ledbetter), and the Somerville Wildlife Management Area (WMA) which consists of 3,180 acres in the Yegua Creek Compartment in southwest Burleson County and the Nails Creek Compartment in northeast Lee County. The Nails Creek and Birch Creek Units are connected by the Lake Somerville Trailway, a 13 mile trail system. The 350 surface acre Flag Pond was impounded on Yegua Creek and is located on the Somerville Trailway. The Lake Somerville dam was constructed by the U.S. Army Corps of Engineers between 1962 and 1967. The dam is located on Yegua Creek, 20 miles upstream from its mouth on the Brazos River. Whitewater rafting is available on the Brazos River. The reservoir covers 11,630 surface acres and has 85 miles of shore. The state park land was leased from the Federal Government in 1969 and opened to the public in 1970. For more information, watch the Park Video. Park entrance and camping fees apply. The 3,180 acre Wildlife Management Area is part of the Lake Somerville State Park complex. The WMA land includes the Yegua Creek Compartment in southwest Burleson County, and the Nails Creek Compartment in northeast Lee County. The Yegua Creek WMA Compartment features a nature trail, former oil field roads, and hunter access trails. There are no restroom facilities. Bring your own potable water. 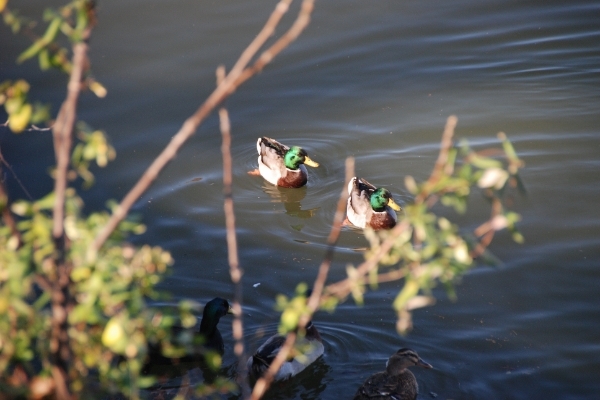 Hunting, hiking, biking and wildlife viewing (songbirds and migrant waterfowl) are favorite activities. The Somerville WMA is open year round, except when closed for Special Permit Hunts. The WMA is located forty miles southwest of Bryan, and twenty miles north of Giddings, Texas. To reach the Nails Creek Unit, take U.S. 290 from Giddings six miles to FM 180. Go left on FM 180 and drive to the park headquarters and the information and registration station. To reach the Yegua Creek Unit, take FM 141 east from Giddings to CR 340. Turn right on CR 430; drive two miles to the check in station on your right. A second check-in station is located on the other side of Yegua Creek in Burleson County. The town of Somerville is the closest lake town. 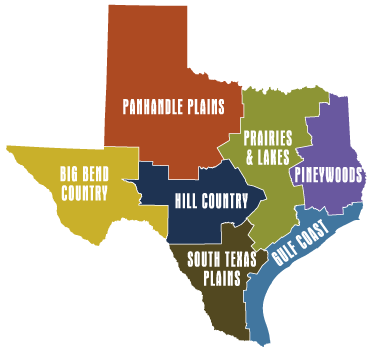 Other nearby towns includes Burton and Brenham, Texas.